Donations will go towards set materials, costume rentals, advertising and other production needs. Your support is vital to the success of our program. This could fund our banner advertisement on Main Street. All donations are appreciated. Thank you for your support! Any help you can provide helps make our program that much better. Thank you for your support! All donations help to make our productions possible. Any donation will help with all parts of our production . Thank you for your support! "Everyone in the play did a fantastic job. Loved it!!" 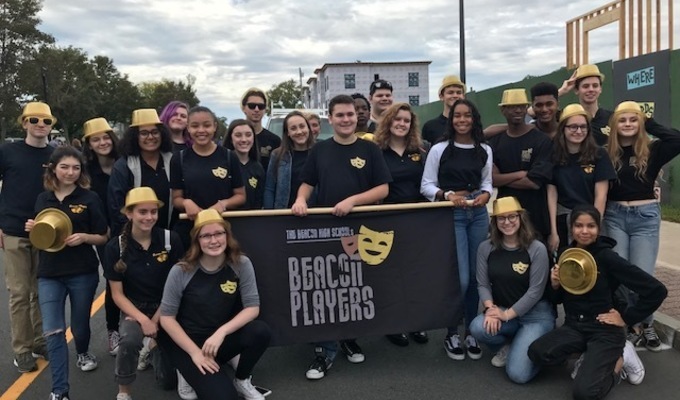 "Best of luck Jordan Z., Justin Z. and the rest of the Beacon Players!!" "Good Luck Amanda & Beacon Players!!! 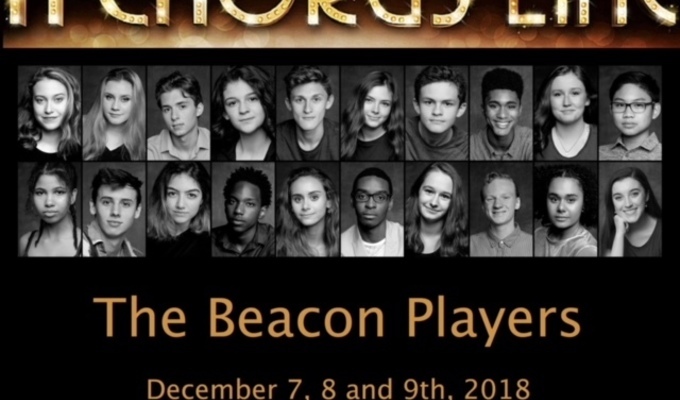 From the Notaro Family XO (Lisa, John, Rocco & Gianna)"
"Always a joy to watch the Beacon Players. Break a leg Jordan & co.! " "For a sparkling budding actress, Ruby, from Grandma and Pop-Pop"
"For a great hoofer,Shepard, from Grandma and Pop-Pop"
"Can‘t wait to see the show! " "From Papa Chip, Michelle, Amanda and Brittany "
"Always enjoy the Plays Anthony produces at Beacon High! They are a treat to watch! Hard to remember these are high school students & not watching a Broadway production! " "Break a leg, Margot! Good luck with your fundraising." "Good luck with the show Jonah! " "Looking forward to the show! Good luck JZ (x2) !" "Good luck, Jordan Z and all the Beacon Players!" "Have fun with the show this year!"